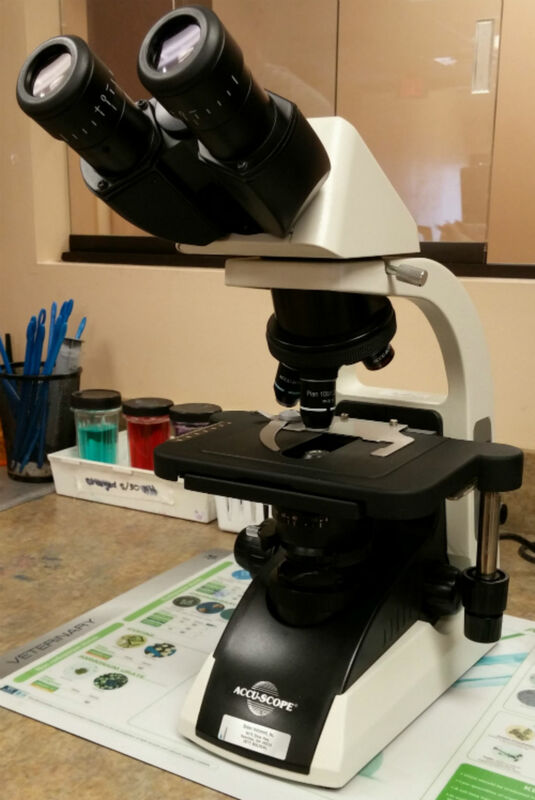 Mason Animal Hospital | Bolden Instrument, Inc.
Our friends at Mason Animal Hospital now have freshly cleaned and professionally serviced microscopes! Mason Animal Hospital is a FULL SERVICE animal care facility serving the area for over 40 years. They strive to make their practice fit all of your veterinary needs. Visit their website here for further details.